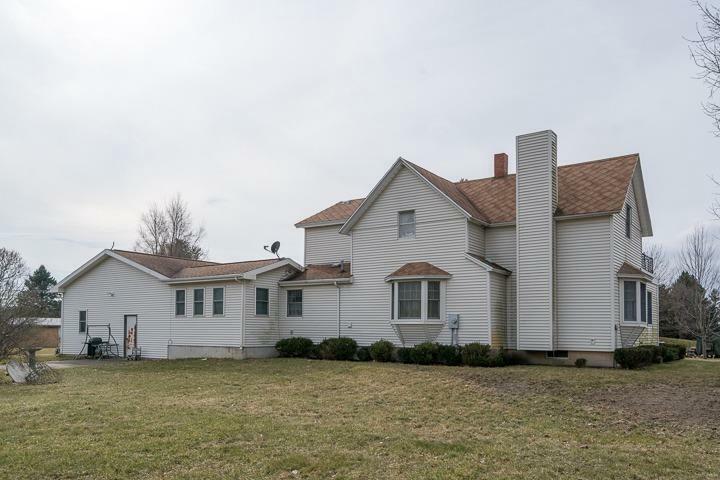 Welcome to your new home with 6 acres of land. 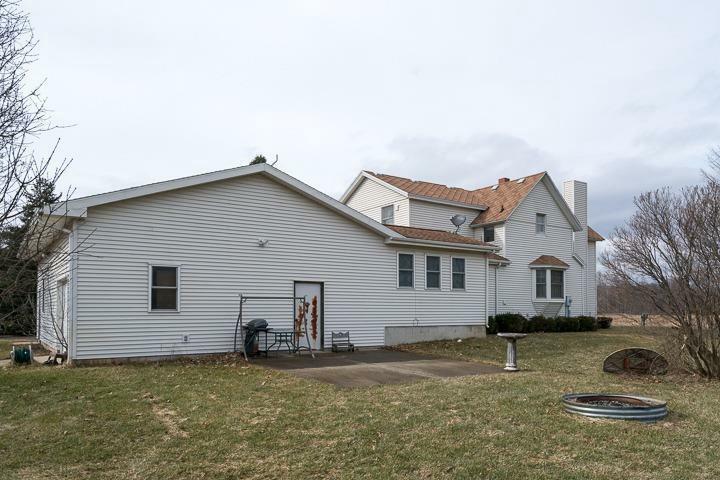 This is a solid 2 story located in Stockbridge township on the front piece of what was the Willow creek golf course. 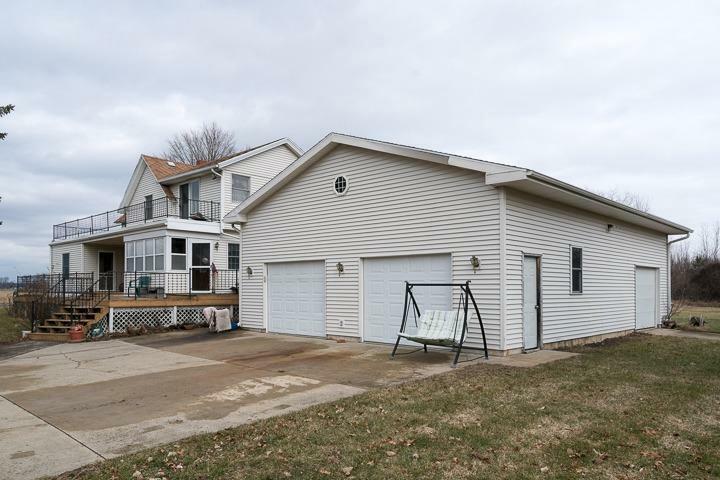 This 2400+ sq ft home has 2 bedrooms 1 & 1/2 bath. There is potential to add two additional bedrooms with its spacious layout. As you enter the home you will enjoy your large kitchen space for family gatherings. 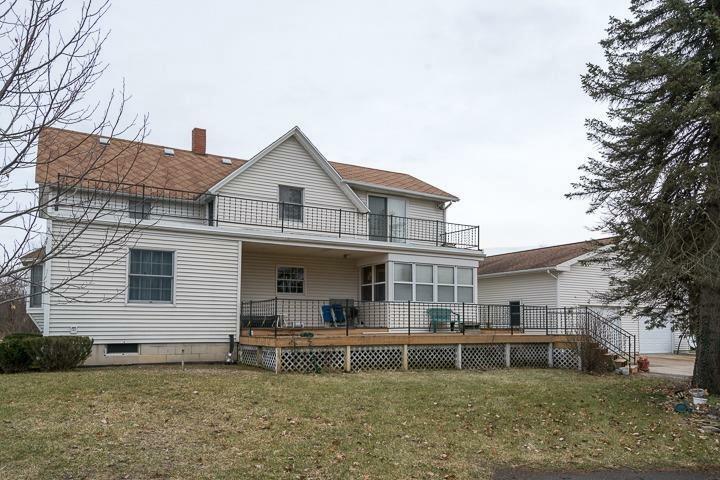 This home includes a large bonus room with convenient first floor laundry and leads to a 3 car attached garage. The barn that was once a clubhouse still has the original bar. Many uses for this space include a Man cave, she-shed, commercial business, auto etc. 14 + parking lot in front of what could potentially be a new business. Second Outbuilding is very large with newer roof. Third building is a shed behind the house. If you're looking for privacy and space you've come to the right place.